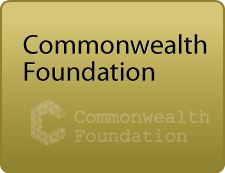 The Commonwealth is a voluntary association of 54 countries – large and small, rich and poor – that support each other and work together towards shared goals in democracy and development. 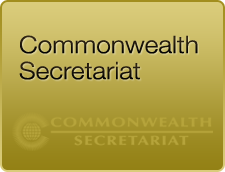 Supported by three intergovernmental organisations and a network of 90 professional and advocacy organisations – member countries collaborate in a spirit of cooperation, partnership and understanding. 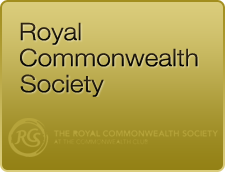 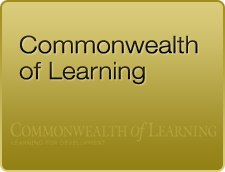 To find out more about some of the Commonwealth’s key agencies, please click below.